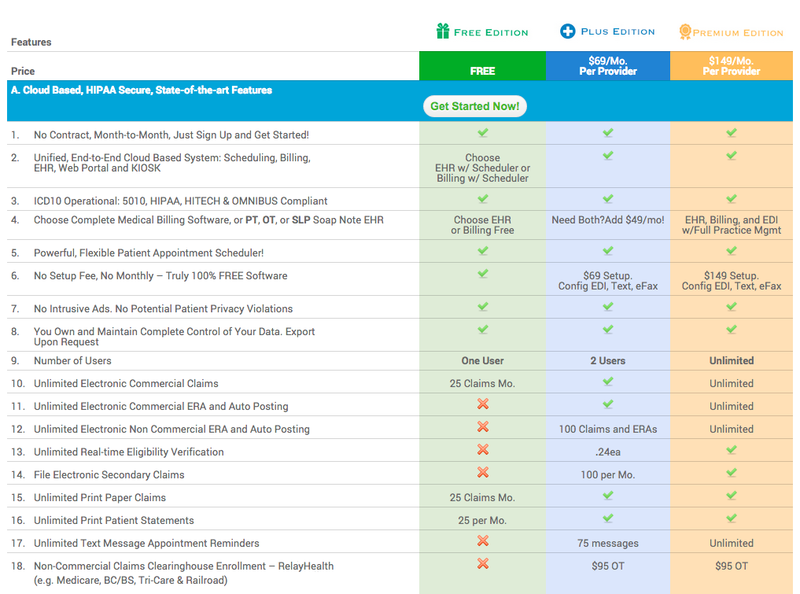 Compare Pricing on Physical Therapy Documentation and Billing SoftwareWeb based Physical Therapy Software. Start for Free! © 2019 FreePT - Physical Therapy EMR & Billing Software.